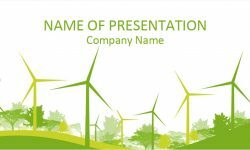 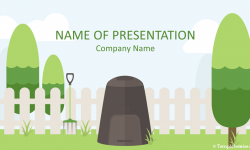 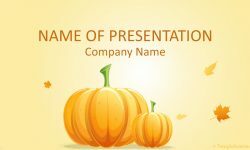 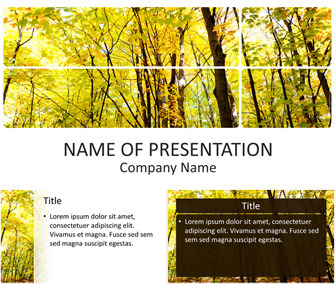 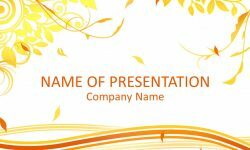 Present your projects with this forest PowerPoint template. 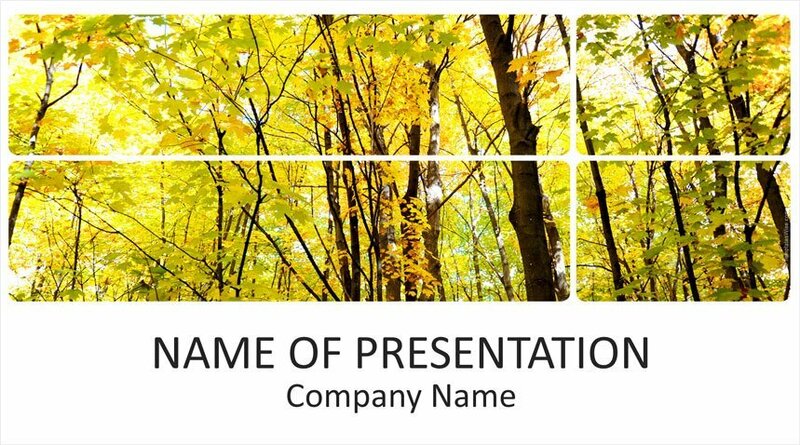 The title slide features a beautiful picture of trees with colorful leaves. 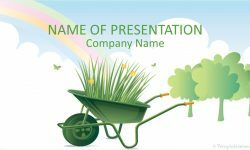 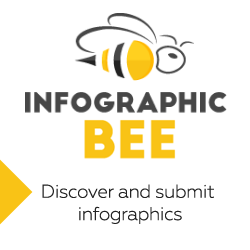 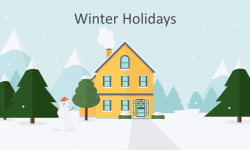 Use this theme for presentation on nature, outdoor activities, forestry, environment, etc.